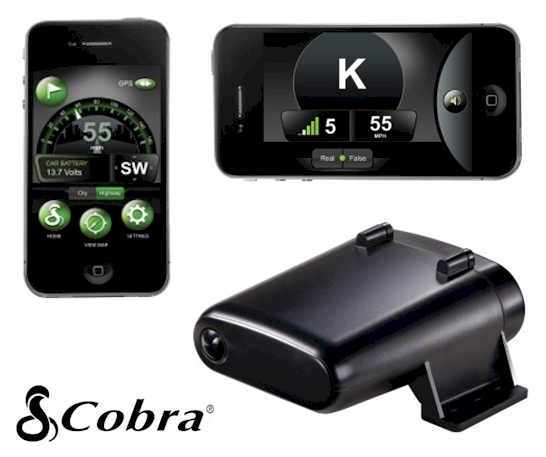 Cobra iRadar from Snooper is one of the most innovative speed trap detection systems ever and the World’s 1st and largest community based radar/laser/camera detection system. 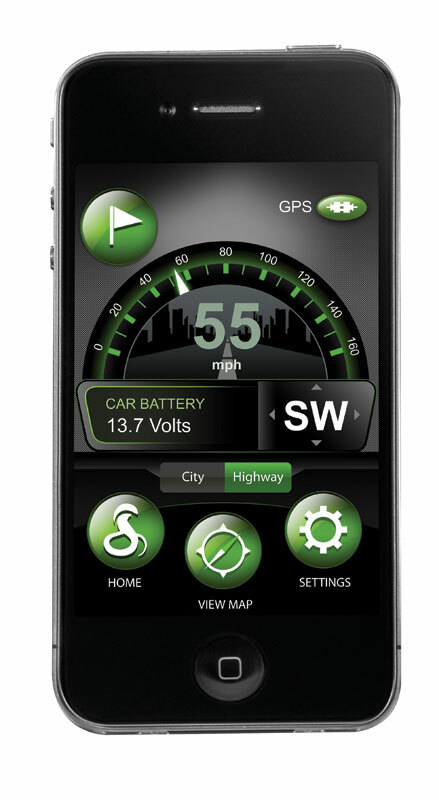 iRadar consists of a radar/laser detector that is installed under the bonnet of your vehicle (for cleaner connection) which is then paired, using Bluetooth technology, with the iRadar App installed on your iPhone or Android Smart Phone. As a community based speed trap detection device, iRadar can instantly update the location of speed trap zones and mobile sites. Simply tap your smartphone screen with the app open and w ithin seconds, the information is processed and displayed on your and over 1 million other iRadar owners map as part of a Threat Area by sharing means that you have an entire network of users working to keep you and your wallet safe. Using your smartphone’s in-bulit map view, Snooper iRadar will display your route and any speed traps, or high risk zones with voice or tone alerts. Helping you to ensure you don’t get caught out and accidentally speep up. Please note that a phone is not included. To order please select the version of iRadar you require from the drop down above to match the Smart phone/operating system you have.